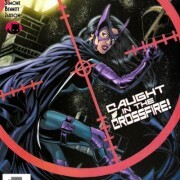 With 84 DAYS to Arrow Season 5, here’s another classic comic book cover… featuring the Huntress! 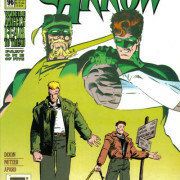 With 86 days to Arrow Season 5, we look back at a Green Arrow comic book classic. 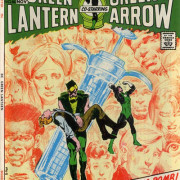 With 88 days left to Arrow Season 5, we present another classic comic book cover featuring Green Arrow! 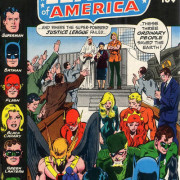 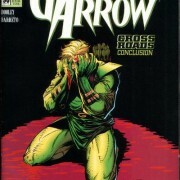 With 89 days to Arrow Season 5, here’s another classic Green Arrow comic book cover. 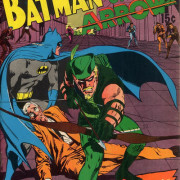 With 90 days to Arrow Season 5, we look at another classic Green Arrow comic book cover. 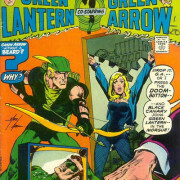 94 days to Arrow Season 5 as we look back at a comic book where Oliver Queen loses his beard! 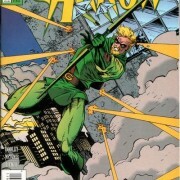 No, not Felicity. 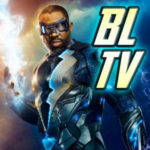 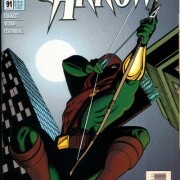 96 DAYS to Arrow Season 5! 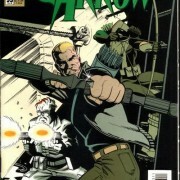 Here’s another classic cover from the 1990s Green Arrow comic.